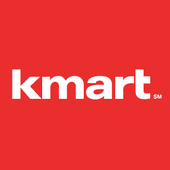 The 2018 Kmart Black Friday ad was released Thursday November 8, 2018. Shop their Black Friday sale in-store all day Thanksgiving day starting at 6AM - Midnight. Stores will re-open Friday morning at 6AM.